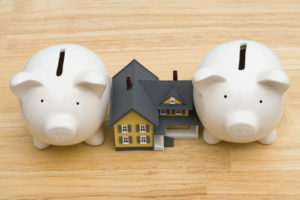 Second mortgages can be a useful technique for property owners to secure additional finance and for risk tolerant investors to achieve higher returns on their funds. Lewis O’Brien & Associates regularly acts for both lenders and borrowers in second mortgage transactions. If you are seeking funds we can provide advice as to the best way to structure the transaction to enhance your chances of securing funds. Alternatively, if you are looking to lend funds we can assist with due diligence, prepare loan agreements to protect you and also offer advice on reasonable terms and conditions for second mortgage loans.